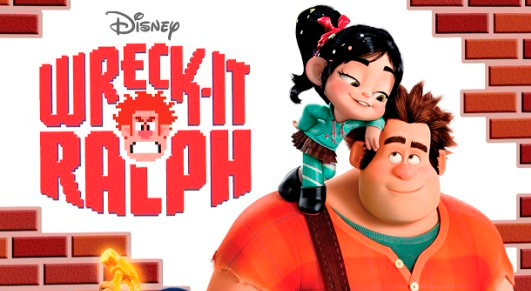 Wreck-It Ralph – Life is not a single-player game! When the arcade closes, the adventure begins. Life is not a single-player game! Ralph used to be the bad guy who just wrecks buildings, but now he’s going to be real hero!